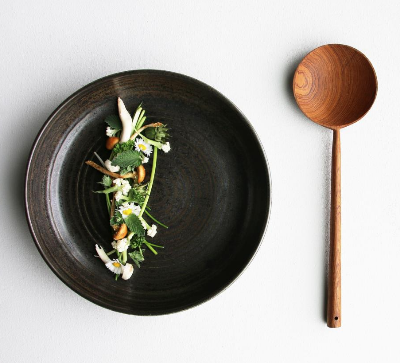 Take inspiration from Japan and the Japanese mantra of surrounding yourself with the love and respect of the natural world. 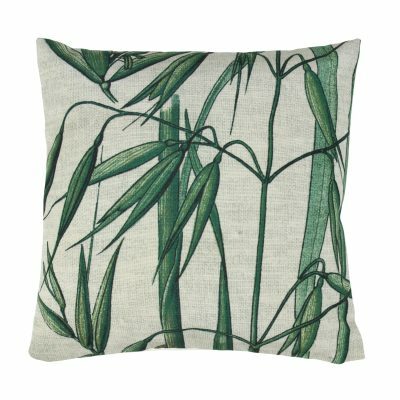 By inviting muted, natural colours reflective of the flora and fauna around us, helps us to create a truly inspired Zen like paradise. Our latest collection of Japanese inspired accessories focuses on simplicity and style. 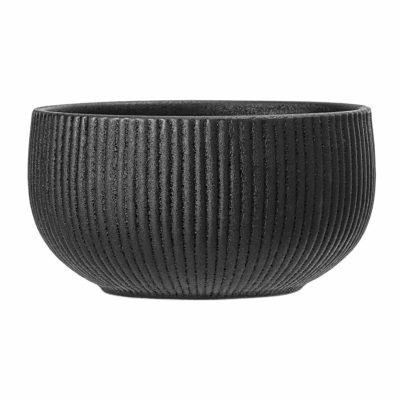 The simply stunning charcoal black artisan noodle bowl, beautiful scented candles and gorgeous textured tumblers perfect for miso soup or your Saki wine.